THANK YOU! 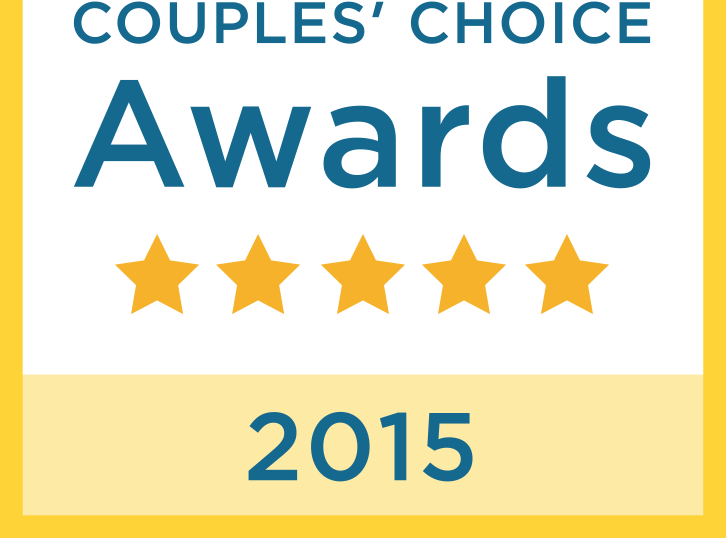 We've won a WeddingWire Couples' Choice Awards® for 2015! It is our pleasure to serve each and every single one of our brides and their parties with the best customer service, on time service from start to finish, and effective communication. We are happy to be your Hawaii wedding makeup artist and we thank you! We offer makeup and hair design services for all occasions and service all areas of Oahu, Hawaii to include Ko Olina, Turtle Bay, Honolulu, Kahala, Hauula and North Shore. Specializing in wedding makeup and hair styling in Hawaii. Outer island travel available upon request. Bridal hair and makeup is our specialty. Hundreds of brides and their parties have trusted us on their special day and it is such an honor to share that moment with every one of them. 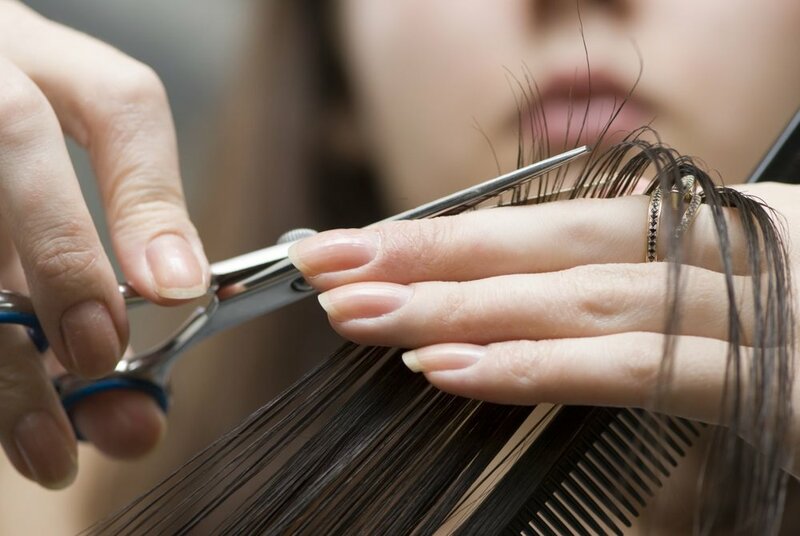 We offer both in salon and mobile services. Call us at 808-232-4773 to inquire about our services, classes or our celebrity makeup line LimeLight by Alcone. Salon address: 379 Kamehameha Hwy Pearl City, HI. Salon services are by appointment only. "I met with Eva for my wedding hair and makeup. She was very professional and curtious. She worked very hard, was patient and helpful. I would highly recommend her! " "Uncover your beauty and show your glamour."